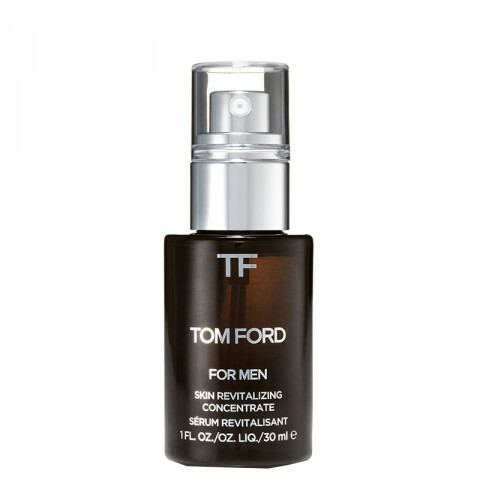 The TOM FORD INFUSING COMPLEX helps to infuse skin with specially selected nutrients that help skin stimulate its natural repair mechanisms. It fundamentally rejuvenates the look of the complexion, so your face looks and feels fresher and less tired, while protecting it with antioxidants. Very simple but effective in protecting the skin and helping to fight aging problems. Absolutely worth a try.